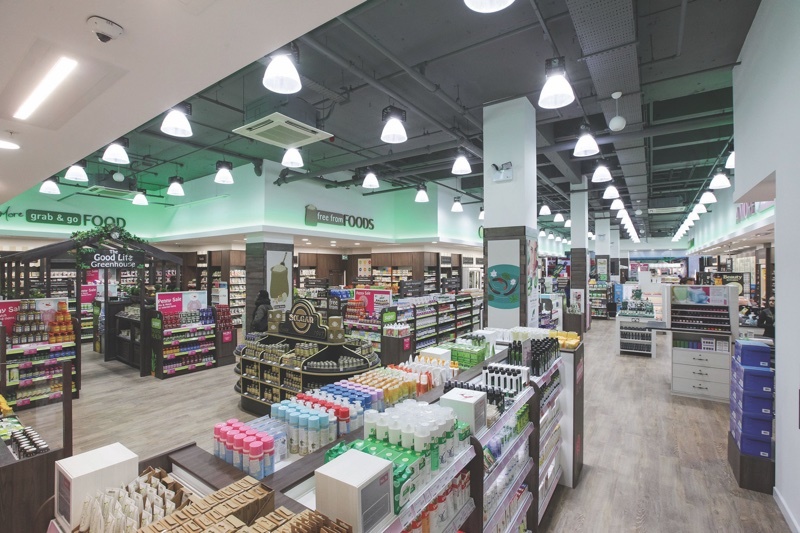 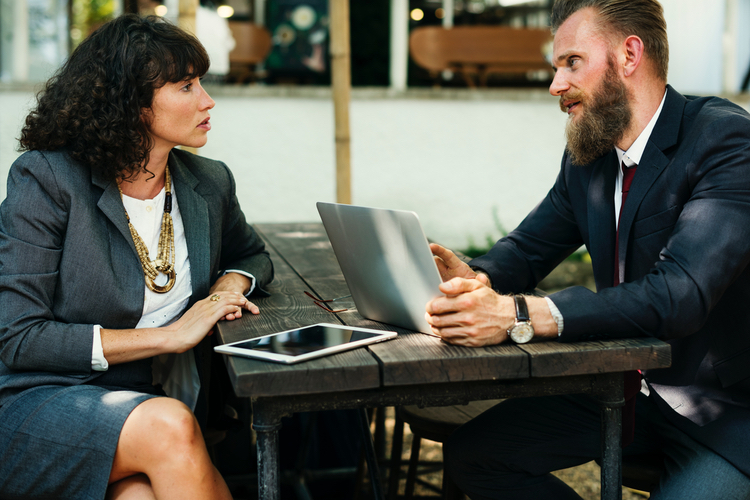 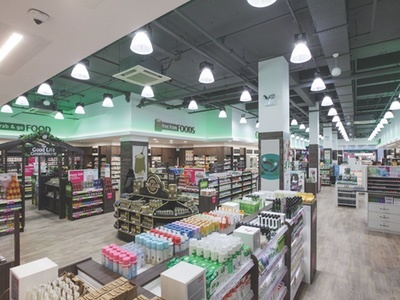 Holland & Barrett Sweden has announced its merger with Swedish natural health and wellbeing retailer Hälsa för Alla. 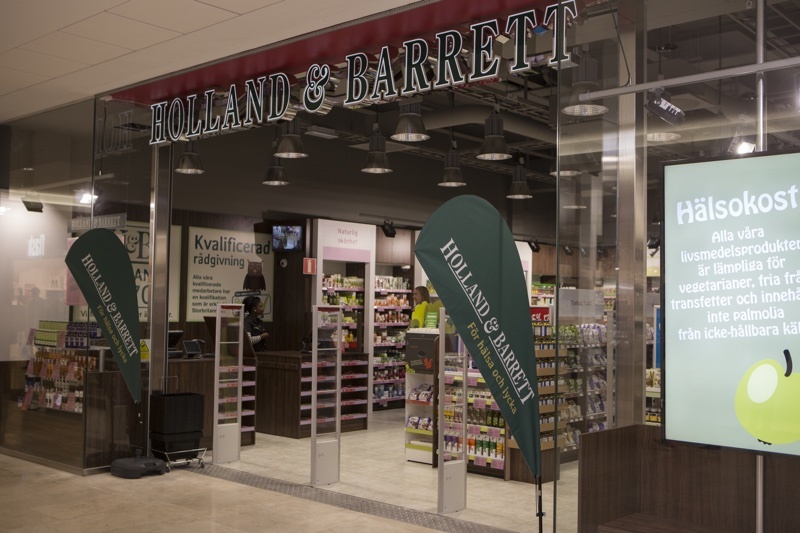 The deal will see 16 Hälsa för Alla – meaning ‘health for all’ – stores rebranded as Holland & Barrett and stock its full range. 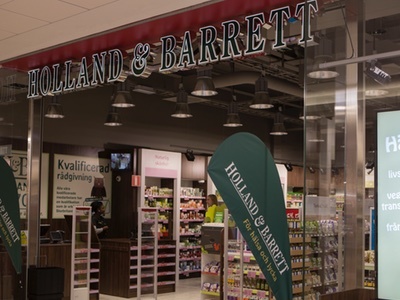 Holland & Barrett’s Swedish retail footprint will quadruple, contributing to its goal of . . .